And yet, despite the rhetoric, everywhere we look gun sales have been increasing for years while gun injuries and deaths have been plummeting. California is the latest state to document this phenomenon. 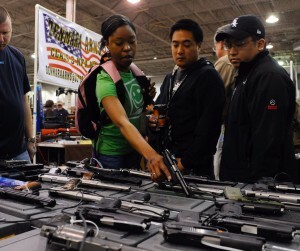 During the last decade, gun sales have almost doubled. 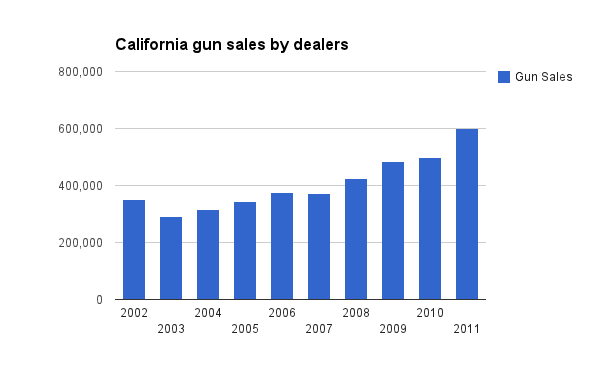 The Sacramento Bee reports that 600,000 guns were sold by dealers in 2012 compared to 350,000 in 2002. 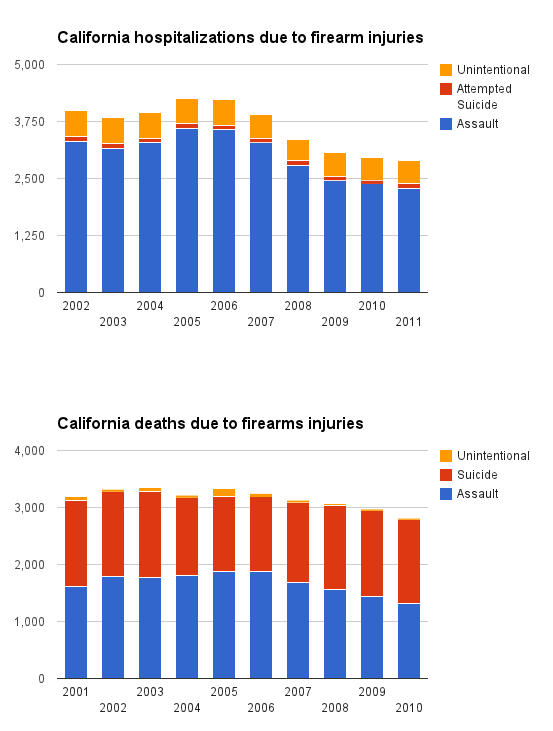 During the same decade, gun injuries and deaths dropped by over 25%. So when you next hear an emotion-filled plea from the left to yield your civil rights, remember that the data does not support their drama-based arguments. This entry was posted in California, Crime Statistics, Gun Sales. Bookmark the permalink.